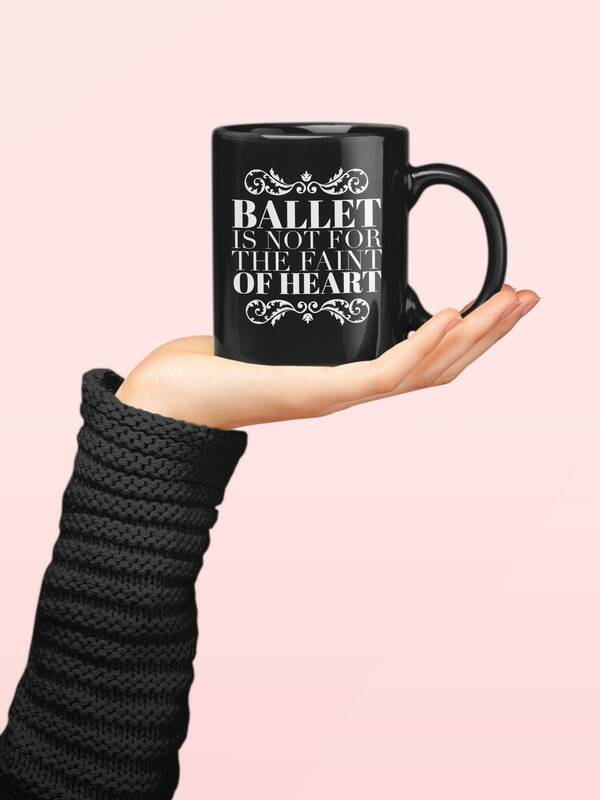 The ideal gift mug for the ballerinas in your life. 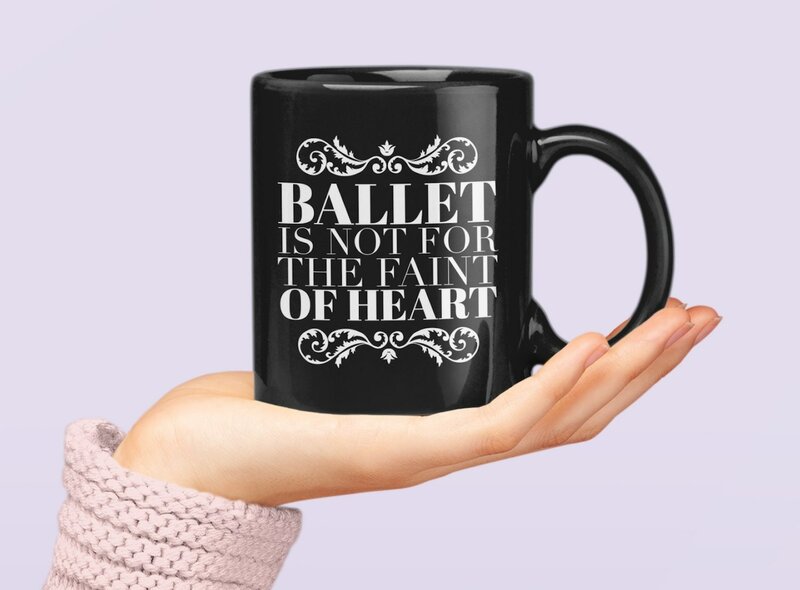 Ballet requires hard work, determination and developing toes of steel. 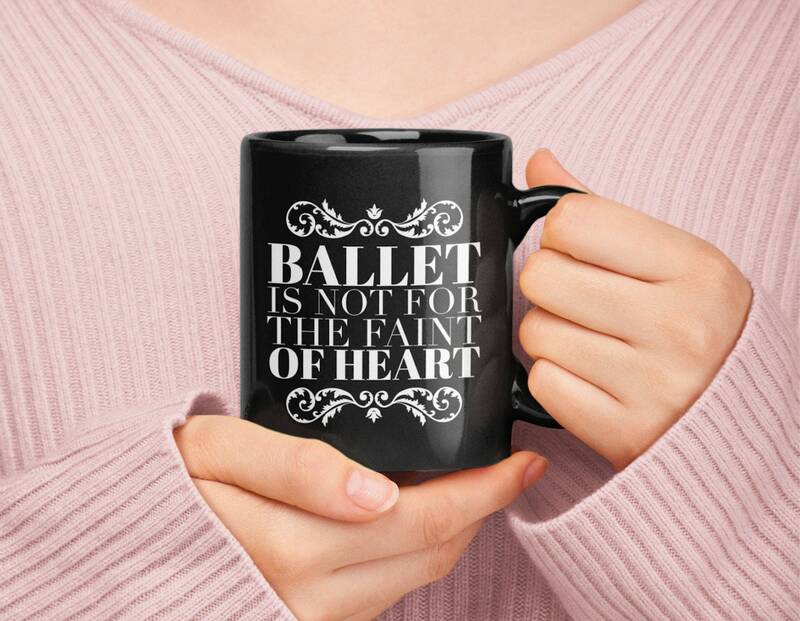 Any ballet dancer will tell you this beautiful combination of art and athleticism comes with sweat and tears, yet it doesn't make them love it any less. Practicing endlessly to achieve the perfect pirouette or fouette definitely requires embracing it with joy, humor and perseverance.